Trust your face in my hands. Relax in a nurturing, professional environment where my expertise and experience in a variety of advanced skincare techniques and modalities are thoughtfully applied to meet your individual skin's needs...while enhancing your appearance and refreshing your spirit. A New Generational Approach. Nature, Nurture & Science. Integrating modern, proven technologies with nature that is harmonious with your biochemistry...while pampering your senses. Answers. Results. Client Satisfaction. You’re savvy about your skincare and I am educated and up-to-date to serve you better. I specialize in creative application combinations to stimulate, nourish and protect your skin. "Lee Bowman’s knowledge of and way of skin is quite wonderful. She has many approaches, products, and techniques that especially benefit mature skin. 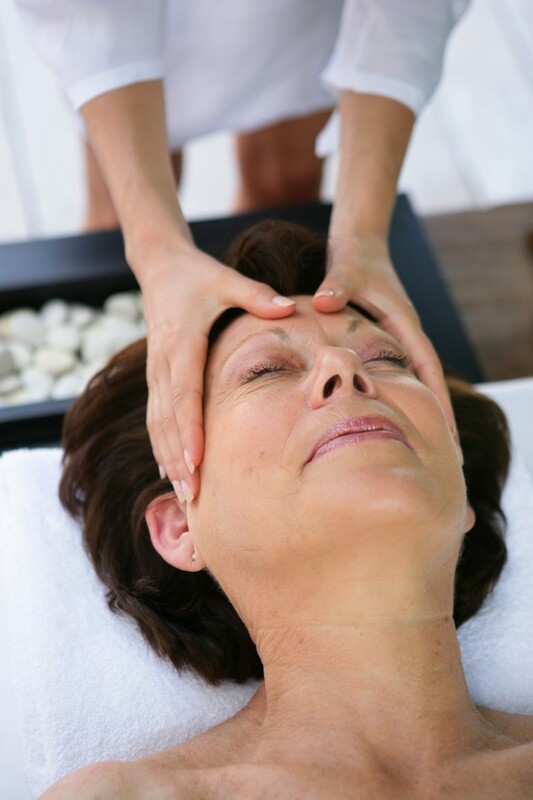 My face, neck and spirit are lifted by her treatments. One afternoon as I was walking in for my appointment, a woman was walking out of Lee”s sanctuary, glowing. She smiled at me as she passed and said, “Isn”t she GREAT.” YES. I highly recommend Lee for the care of your skin." "I met Lee in November 2000 from the recommendation of a hotel concierge who said she was THE best esthetician they could recommend. SInce then, I've moved away from NM in 2007 and still prioritize her whenever I come back. I was used to good facials, but the truth is that Lee is the best! What I most appreciate about her is how current she stays with her training, new products, new techniques and then adapts her care and recommendations to fit your skin just like your skin adapts to time, age, environment, etc. She's one of the reasons why people think I look 15 years younger. I take her advice and then schedule time on her calendar and have been doing this for the past 14 years!" "After the first time working with Lee, I saw an immediate improvement in the condition of my skin. I have also started using all of her products!"